Born in 1949, Prof. Alain Thote is archaeologist and art historian. A specialist of Bronze Age China, he is currently teaching as a full professor at the Ecole Pratique des Hautes Etudes, Paris. He participated in archaeological excavations in China. In particular, he joined the Sino-French team of archaeologists in the Taklamakan desert, in Xinjiang (Western China) during three campaigns in 1993, 1994 and 1996. In 2000, he has started cooperation with Wuhan University and the Archaeological Institute of Henan Province for the digging of a settlement of the Bronze Age in Central China. He gave courses and seminars at the Kunsthistorisches Institut, Heidelberg University (1996), and the Institute of Fine Arts, New York University (2005, 2007). 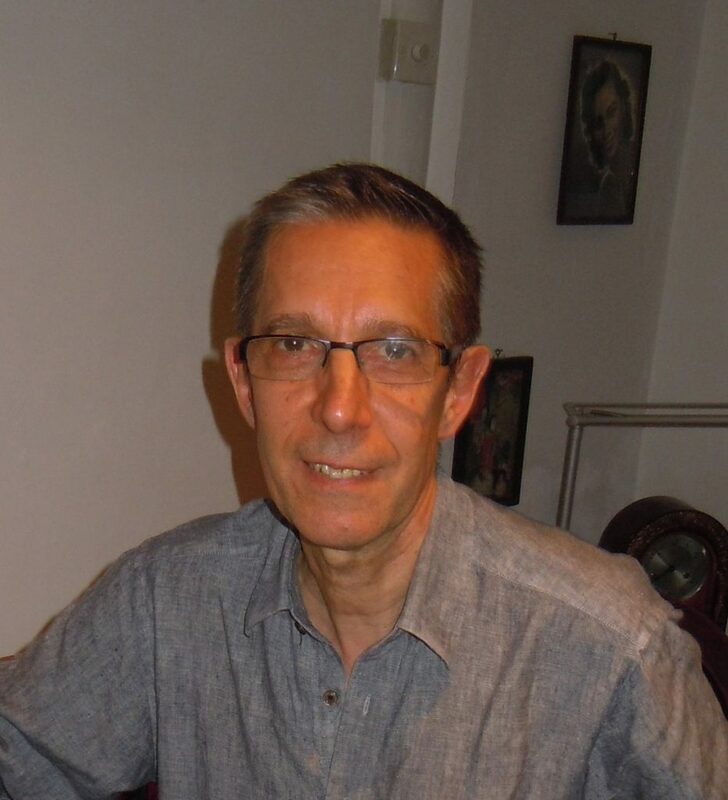 In 1999-2000, Prof. Thote spent one year as a visiting scholar at the Institute of Archaeology, Chinese Academy of Social Sciences, in Beijing, and again in 2010-2011 one year at the Ecole Française d’Extrême-Orient in Beijing. In 2006-2009, he was the director of the Research Centre on Chinese, Japanese and Tibetan Civilizations, Paris.